This scent was inspired (but does not particularly resemble) Houbigant's Fougère Royale, which was originally created by the then 20 year old Paul Parquet in 1882 and gave its name to an entire family of fragrances. 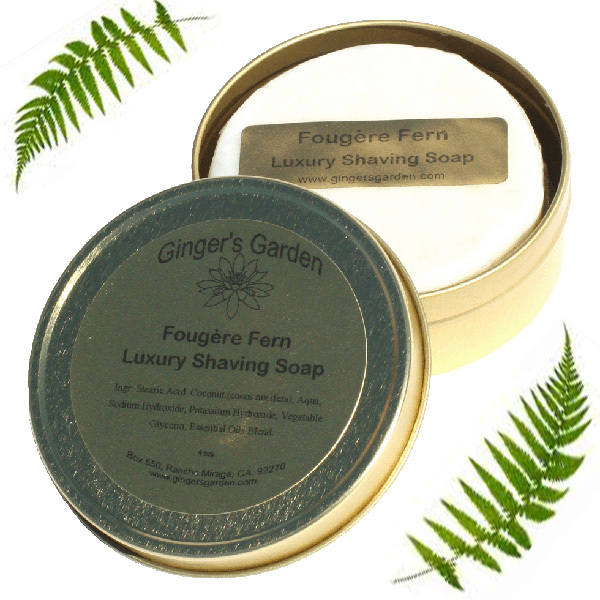 Fougère is French for fern, which does not have much of a scent. The term is used to describe the combined woody, floral, and herbal scents of an imagined forest floor. 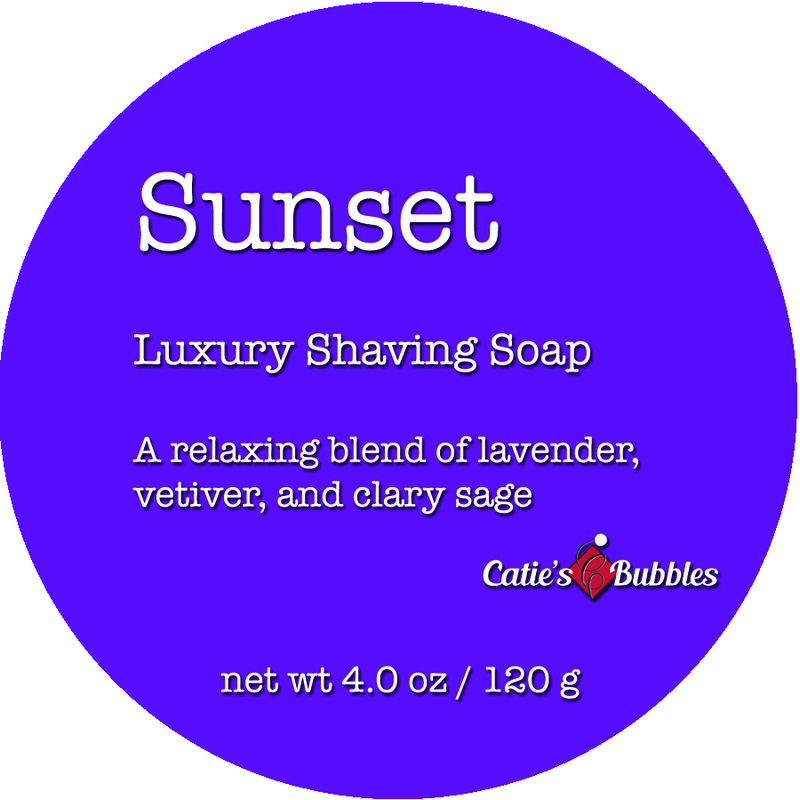 Topanga Fougère balances a blend of floral (lavender, geranium), woody (ho wood, balsam tolu), and herbal (clary sage, vetiver, patchouli, sweet myrrh) notes, among others, for a wonderful late summer scent. Parquet once said that "If God gave ferns a scent, they would smell like Fougère Royale." 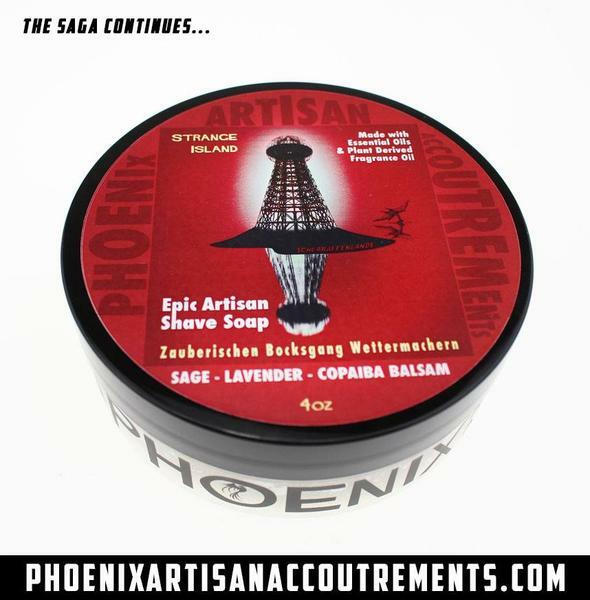 While I won't make such almighty claims for our Topanga Fougère, I do think this would be a great choice for your next shaving soap. Stearic Acid, Palm Kernel Oil, Potassium Hydroxide, Glycerin, Shea Butter, Castor Oil, Water, Aloe Vera Juice, Essential Oils and Natural Scents(Lavender Essential Oil, Clary Sage Essential Oil, Ho Wood Essential Oil, Geranium Essential Oil, Balsam Tolu Essential Oil, Vanilla Extract, Vetiver Essential Oil, Bergamot Essential Oil, Patchouli Essential Oil, Opopanax (Sweet Myrrh) Essential Oil, Anise Extract), French Red Clay, Sodium Lactate, Allantoin (comfrey plant). 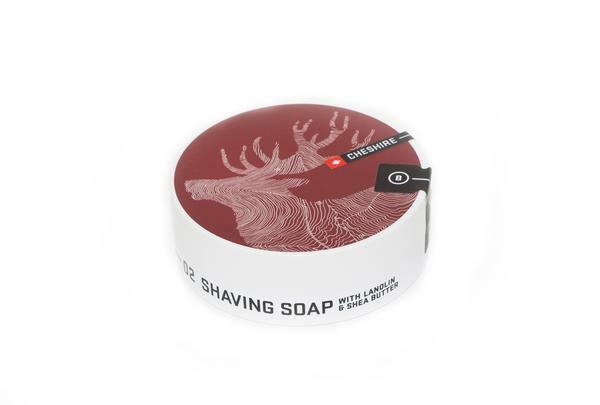 Unfortunately, there are no purchase links for LA Shaving Soap Co. - Topanga Fougère - Soap (Vegan). 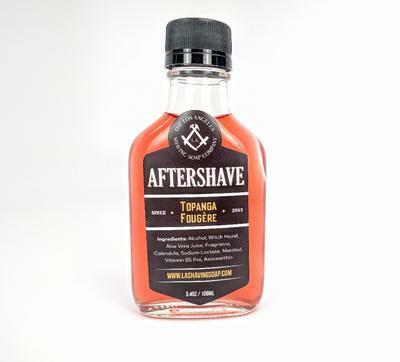 Unfortunately, there are no purchase links for LA Shaving Soap Co. - Topanga Fougère - Aftershave.